2019 Seaside Half Marathon is the only time when you will see a large group of men lined up to receive a Vera Bradley handbag, donated by the Presenting Sponsor, and they are prized each and every year by participants in the big race, which draws people to Seaside from all over the country. The race entry sells out months in advance every year. Some years the weather is warm, and other years, you may find ice on the water station, but runners will always run! 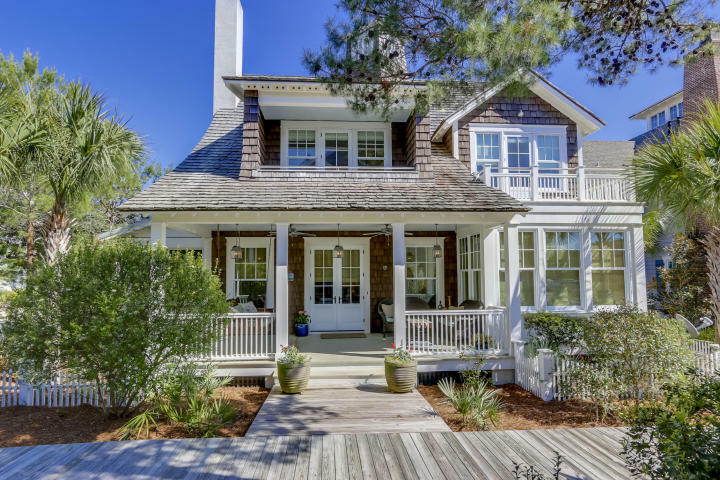 Explore a few Seaside Homes for Sale. 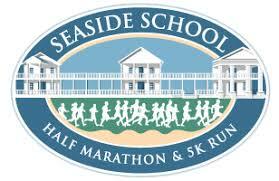 100% of the race profits benefit the Seaside School, a tuition-free, local neighborhood school serving students who not only live along Hwy. 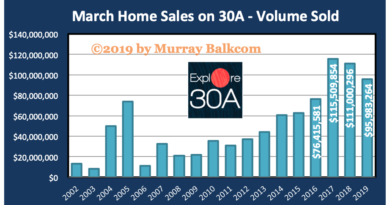 30-A, but also across Walton County. The Seaside School opened in 1996 to thirty-six students, two faculty members, and one administrator serving students in sixth through eighth grades. Today, the school has expanded to fifth through twelfth grades serving over 330 students and currently looking to add grades K-4. Every year, the gap between The Seaside School standard of excellence and the funding provided by the state seems to grow more and more. 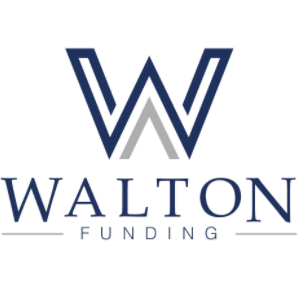 There are either funding cuts or we simply want more for the students. In any case, the shortfall is significant each year. Whether you’re a runner, sponsor, or enjoying the Taste of the Race, please know that your support is needed and appreciated. Your participation reduces class size. Your participation provides middle school and high school students the opportunity to participate in elective classes for gardening, music, art, an award winning robotics program, advanced placement classes as well as career-readiness industry certification courses. Great things are happening at the Seaside School. 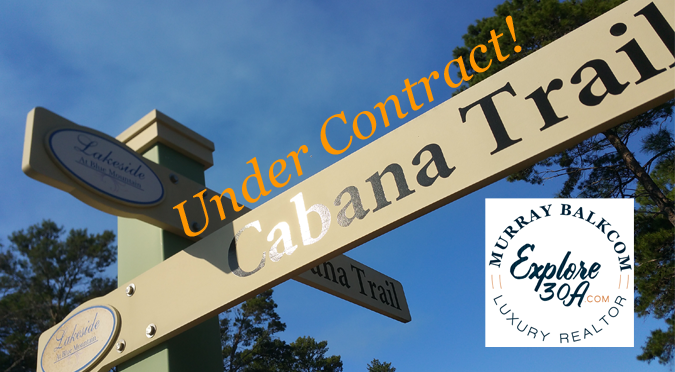 Lot 115 Lakeside at Blue Mountain | SOLD!